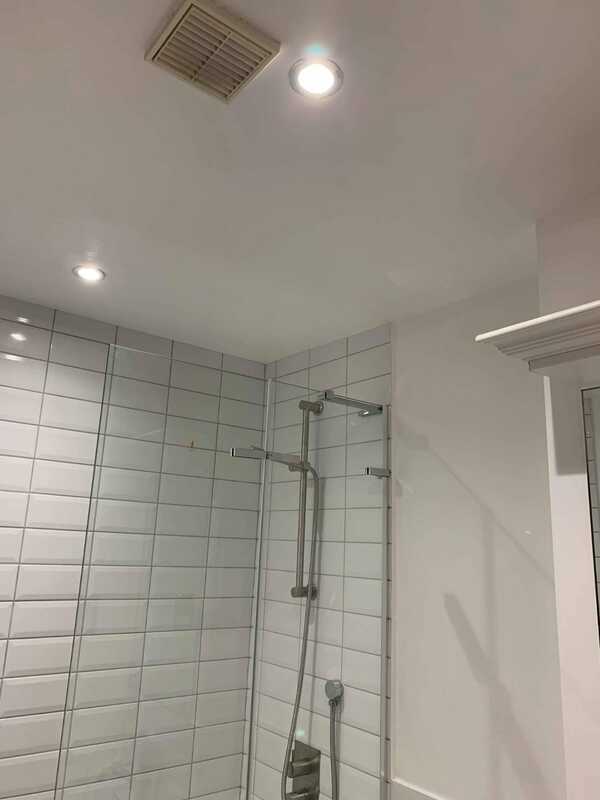 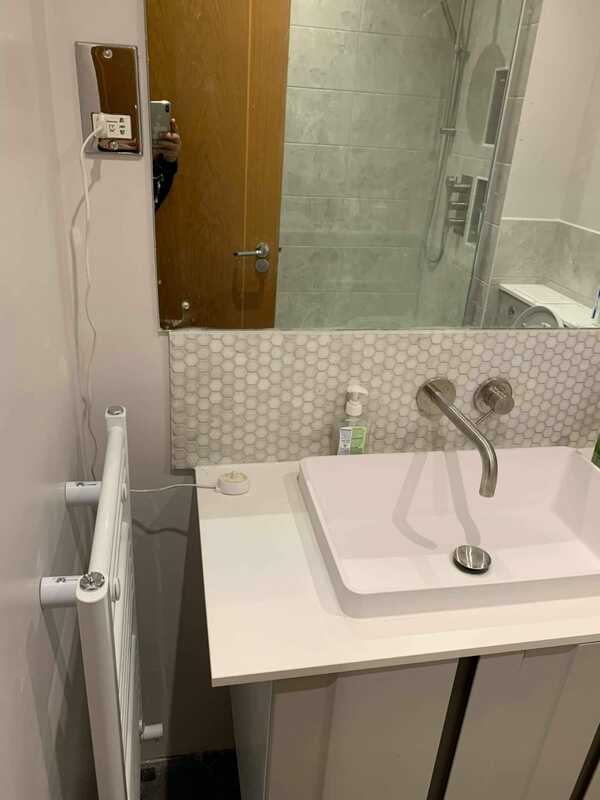 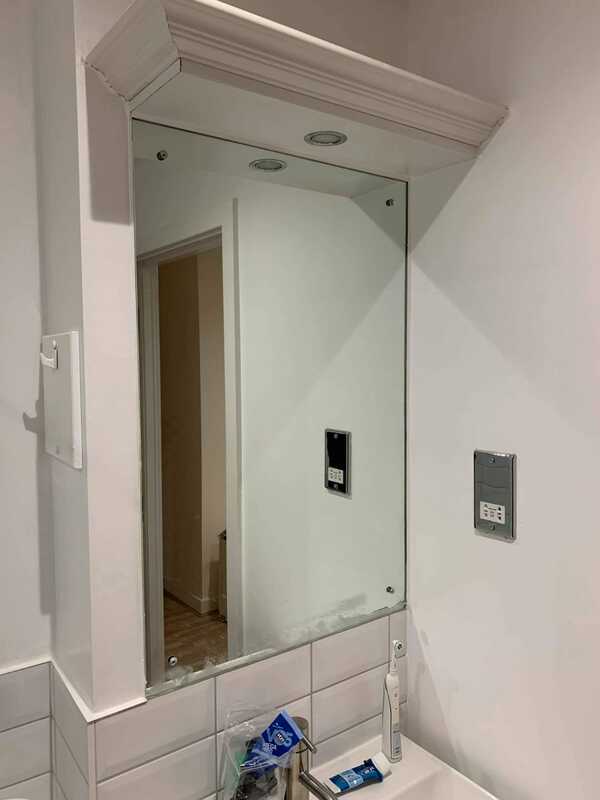 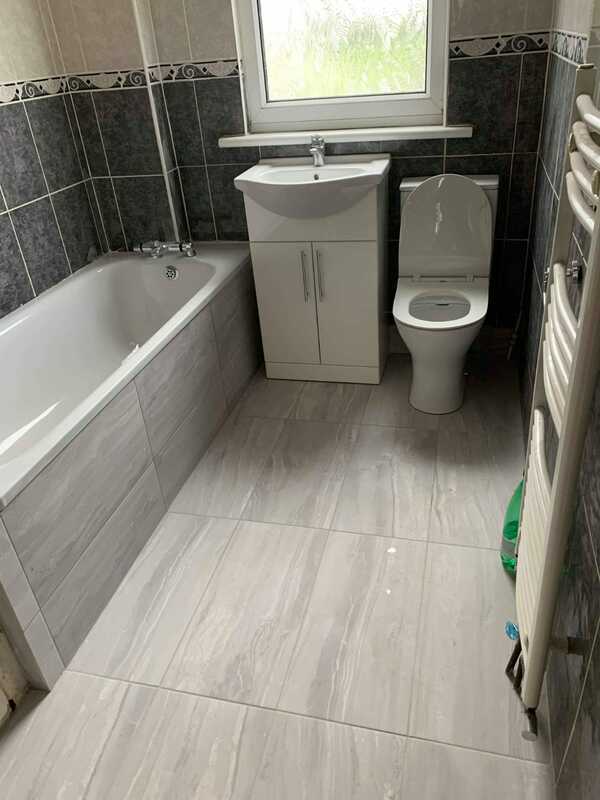 Do you need cheap professional bathroom fitter? 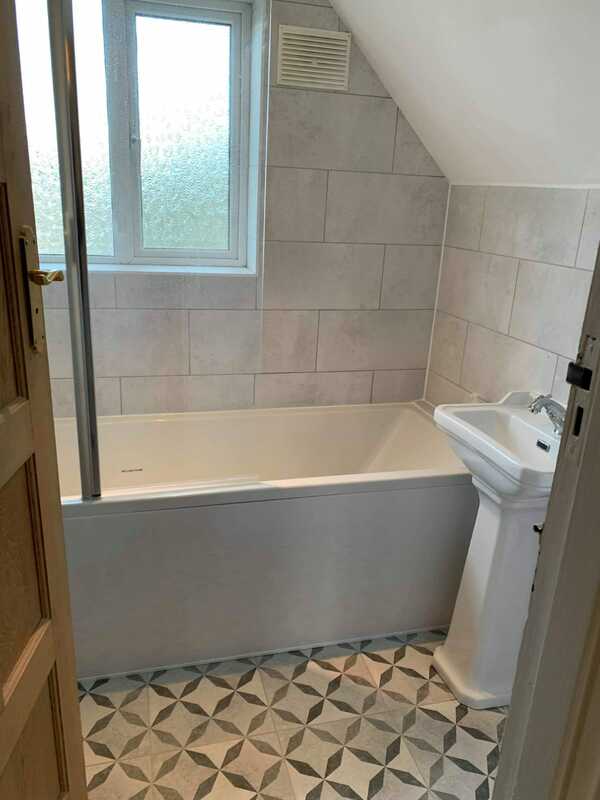 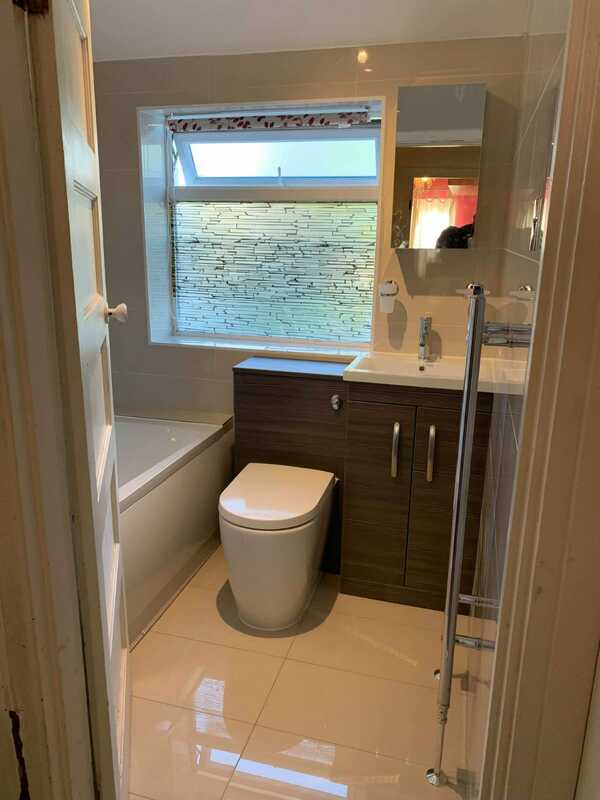 Despite how it may seem, your bathroom is probably the most frequently visited room in the house, and if it is too small, outdated, or just not set up in a way that is convenient for your or your family members we can help you transform this space at the best possible price. 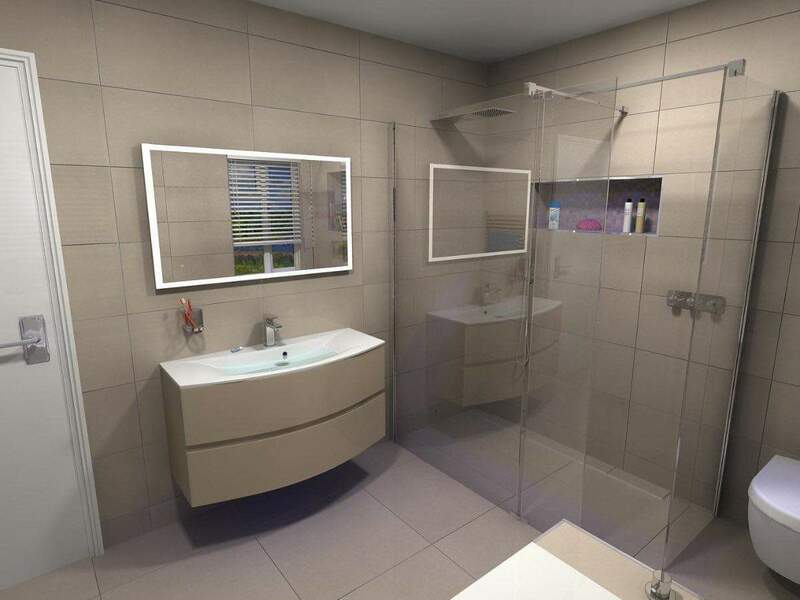 Dreaming of a new luxurious shower or Jacuzzi tub? 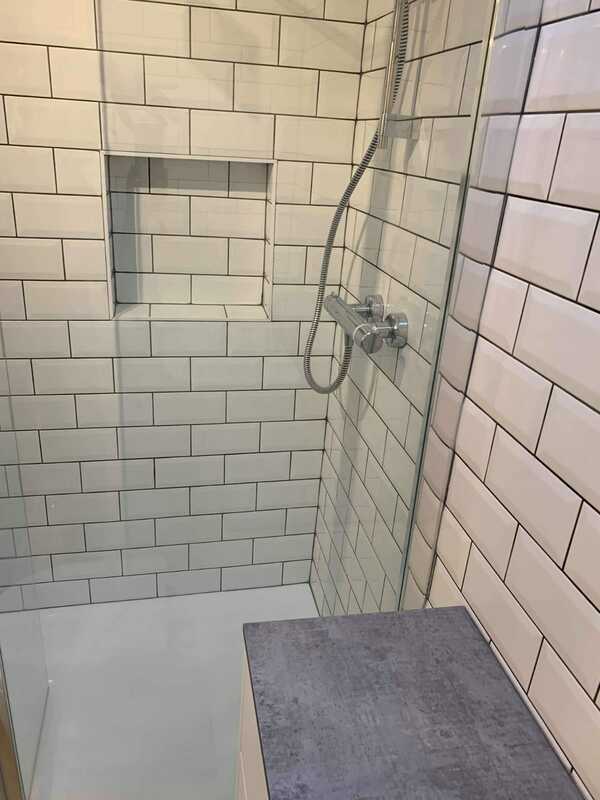 We offer professional installation of a variety of showers, tubs and fixtures. 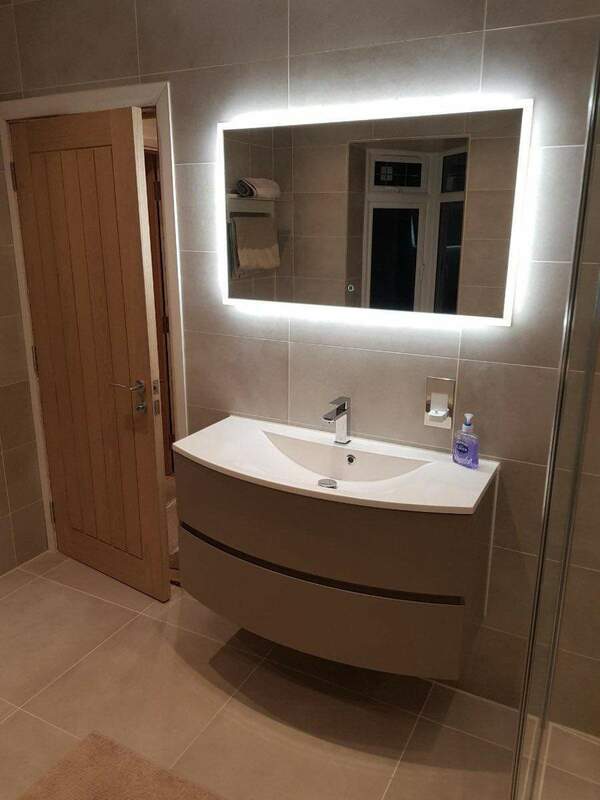 From the cabinets, counter-tops, flooring and lighting we will professionally assemble the bathroom you desire. 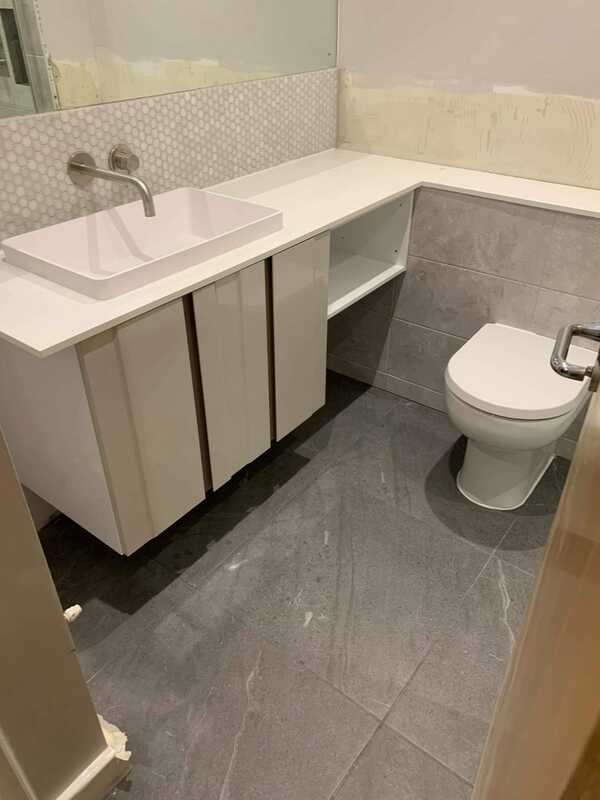 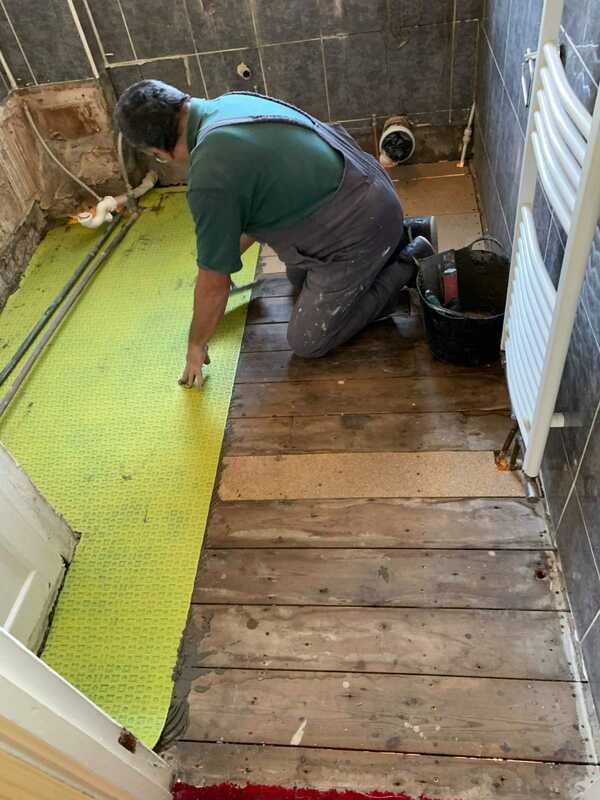 For any of your bathroom’s needs big or small, give us a call and let us help you put together your newly revitalized bathroom. 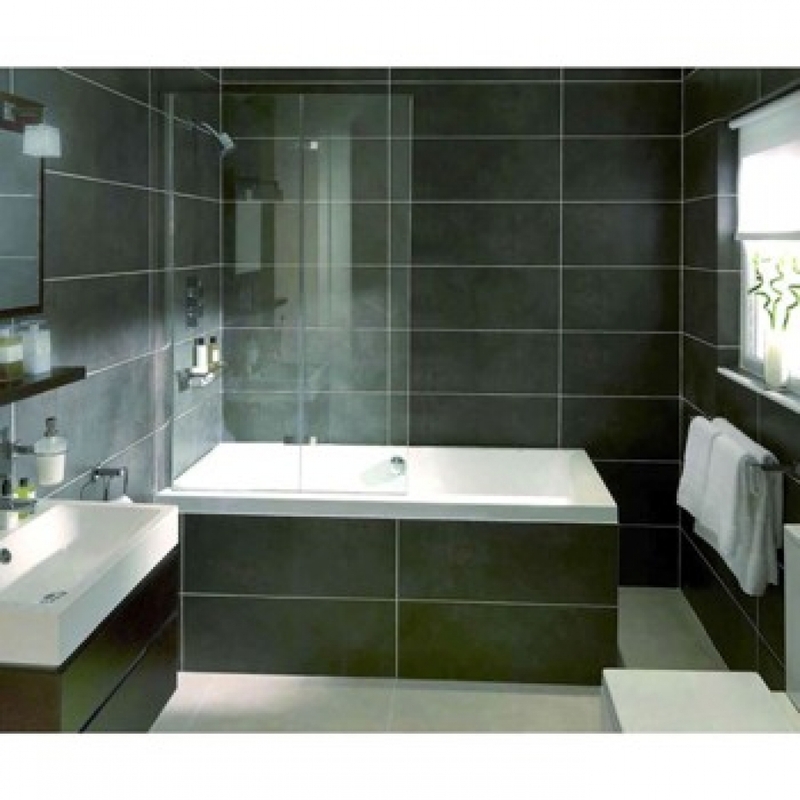 Your bathroom is an important asset to your home. 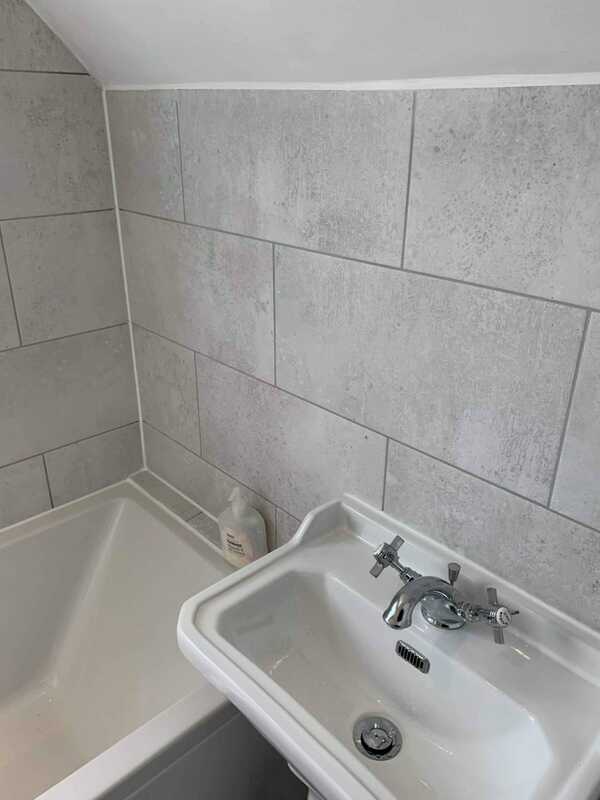 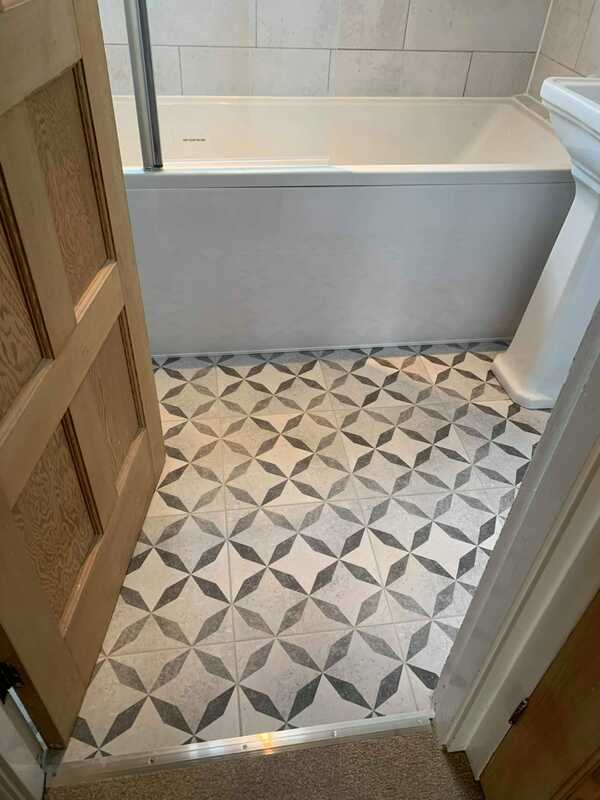 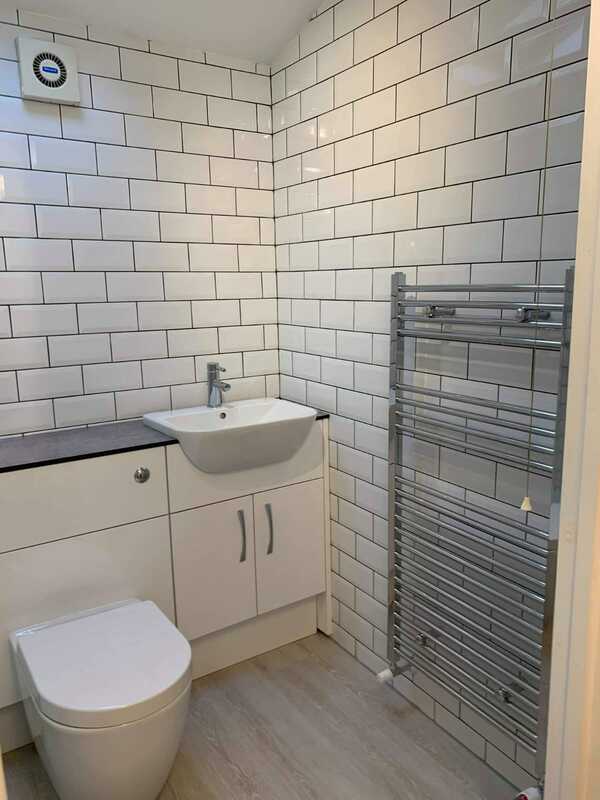 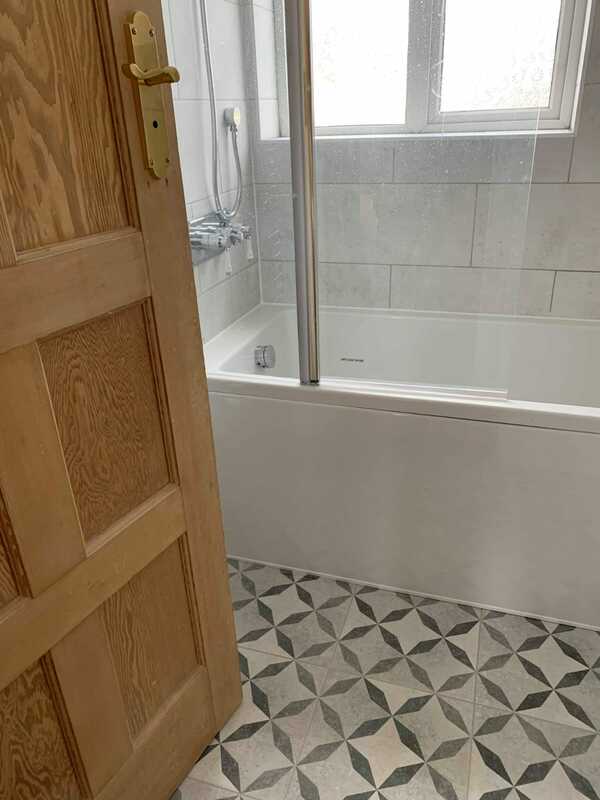 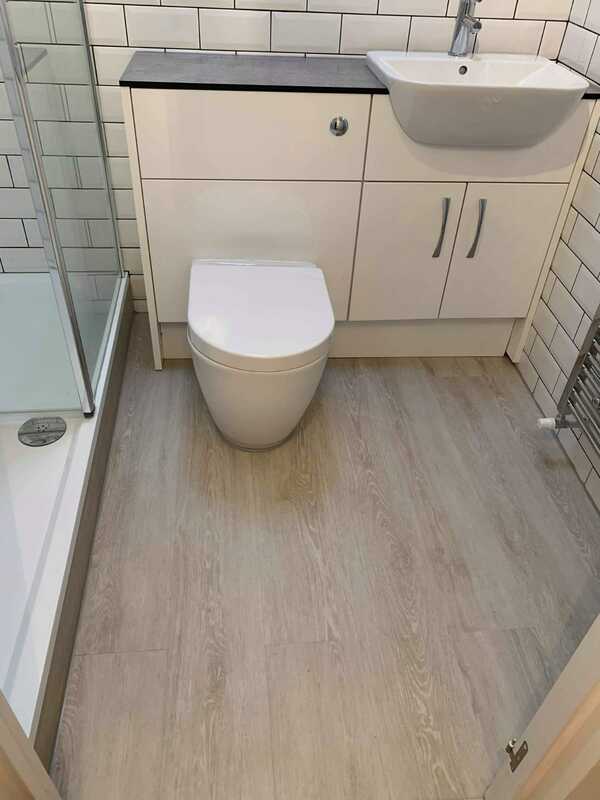 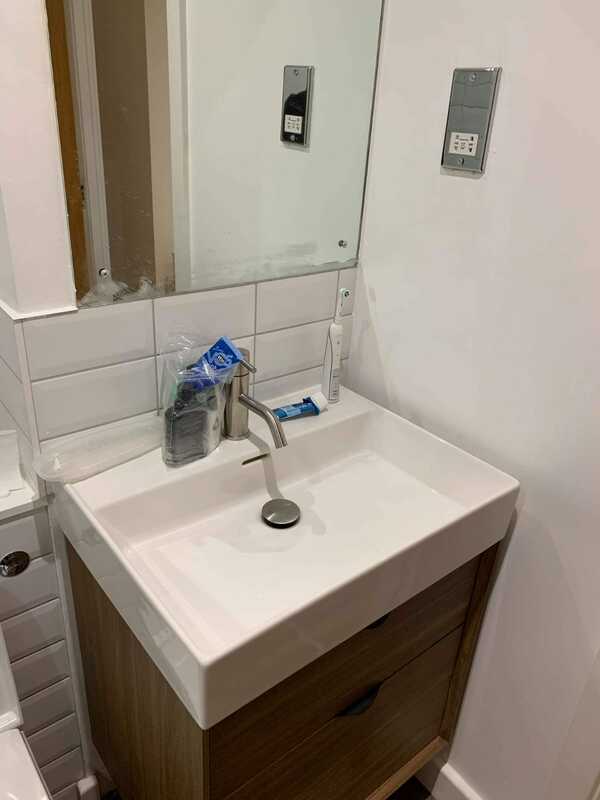 With so many options and opportunities available for you, it’s important that you trust the right London bathroom fitting company with your needs. Let IMD Service show you how you can have the bathroom of your dreams at an affordable price!